Watch Supernatural Season 11 Episode 6 online via TV Fanatic with over 7 options to watch the Supernatural S11E6 full episode. Affiliates with free and paid streaming include Amazon, iTunes, Vudu, Netflix, YouTube Purchase, Google Play, and Verizon On Demand. 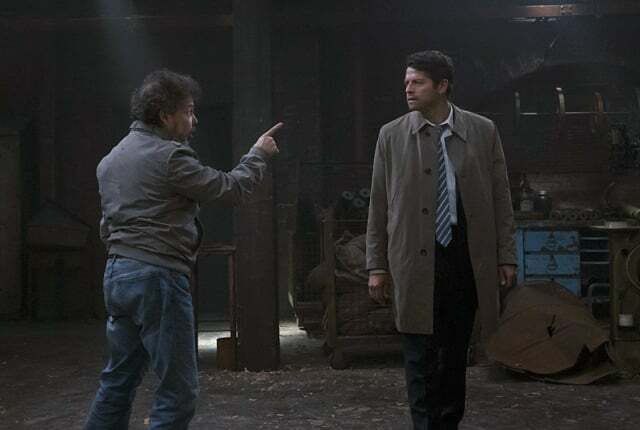 Castiel seeks out Metatron's (guest star Curtis Armstrong) help to stop the Darkness. Permalink: Fatherhood changes a man. Do you have any idea how much stuff I had to steal, then pawn, to pay for that? Permalink: Do you have any idea how much stuff I had to steal, then pawn, to pay for that?